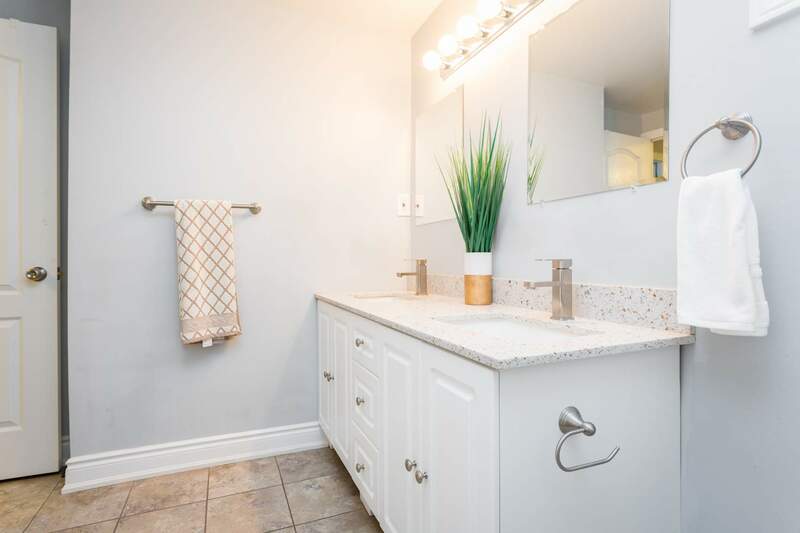 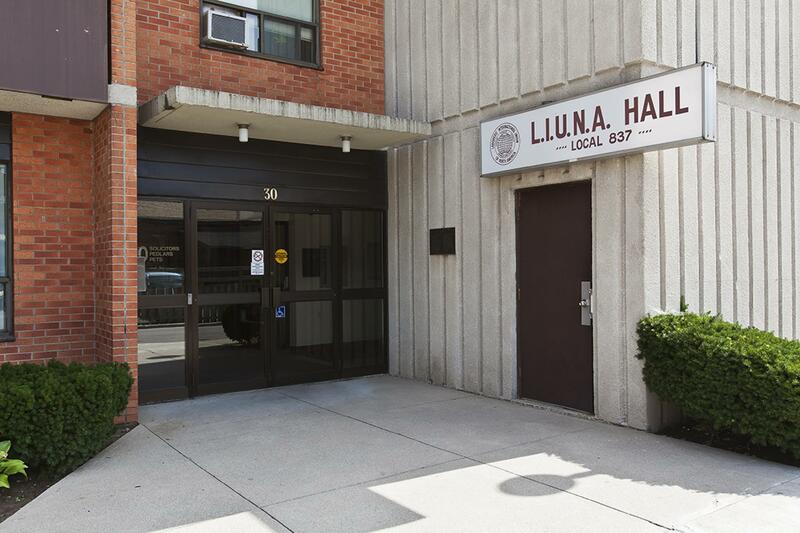 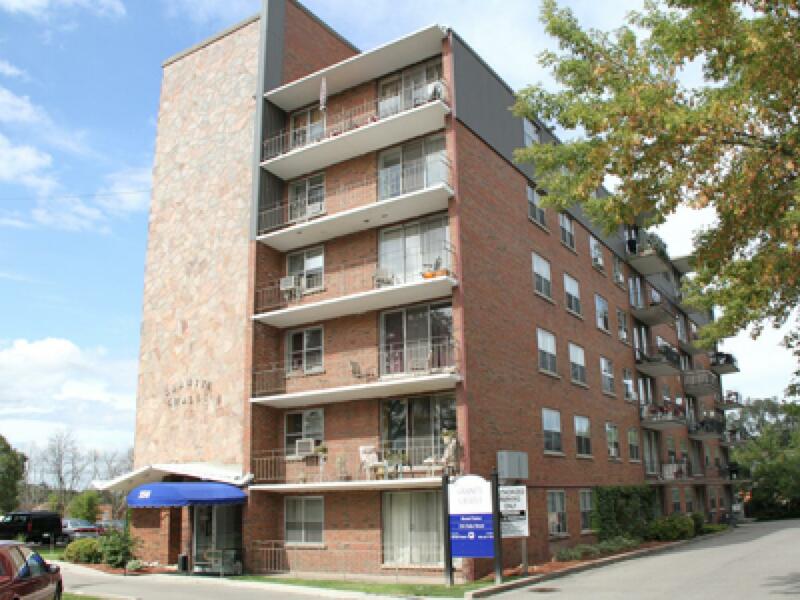 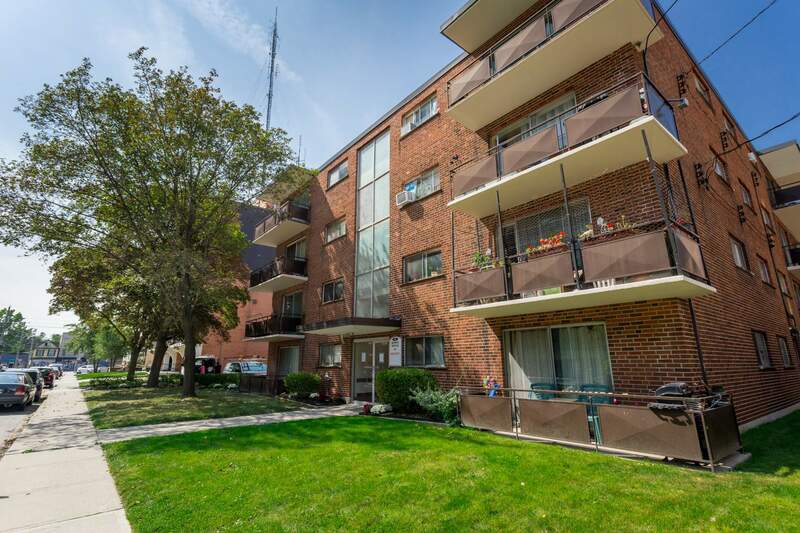 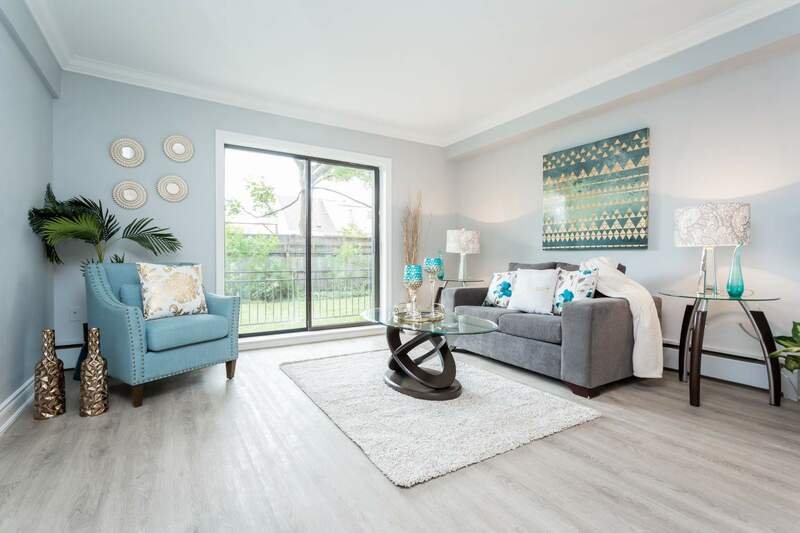 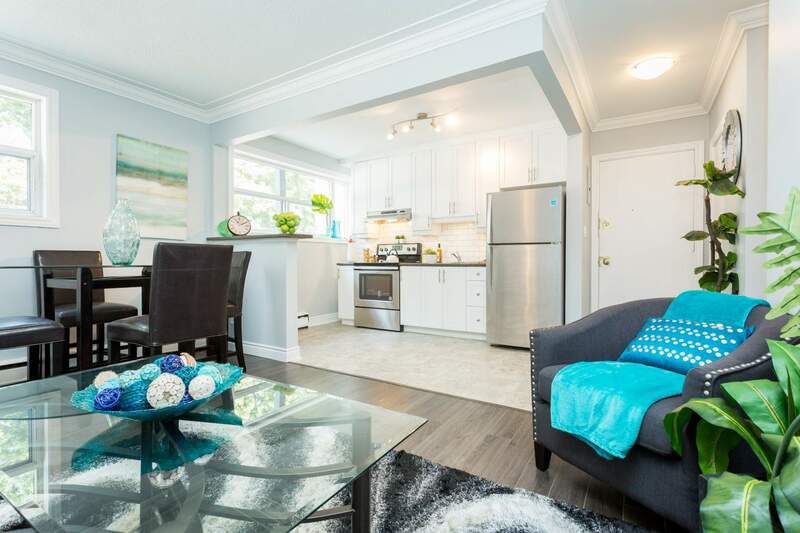 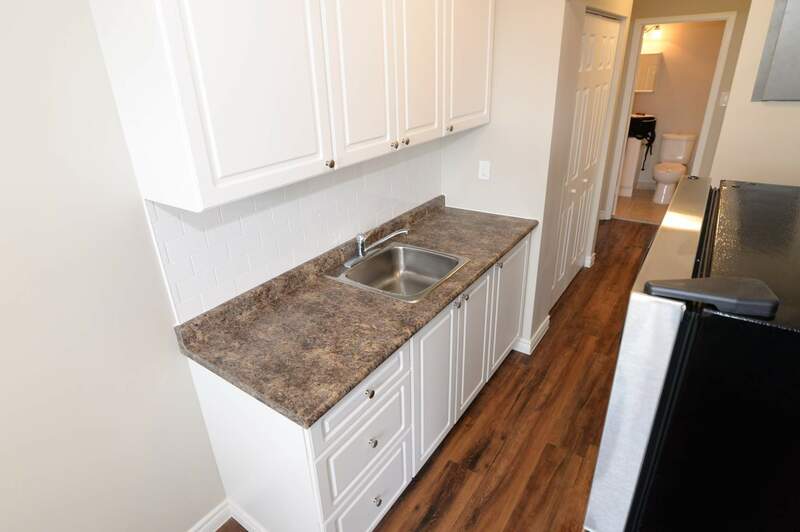 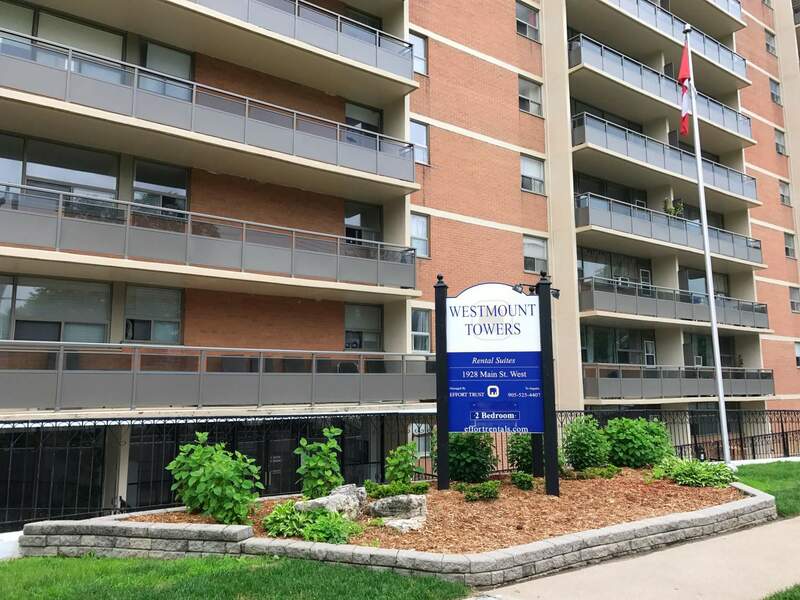 This property is located at 75 Carling Street, Hamilton, Ontario, Canada, L8S 1N1Please call for rate details and availability. 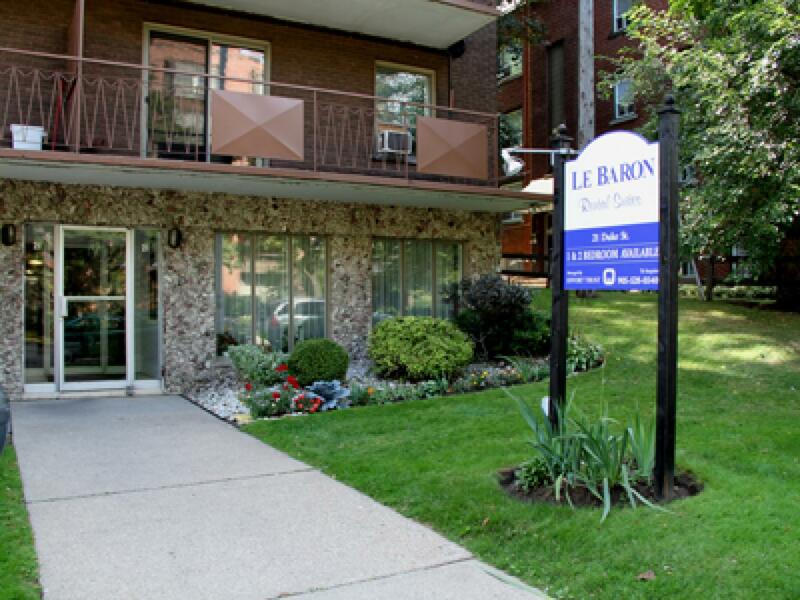 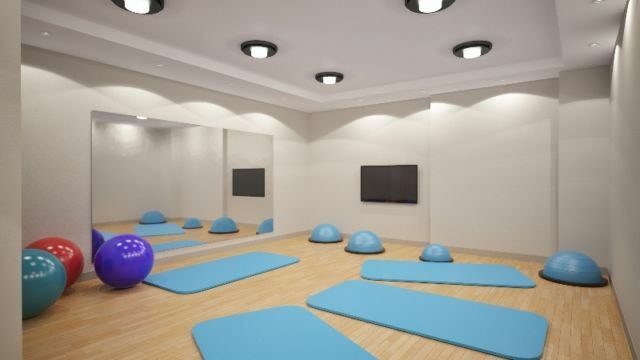 Centrally located in downtown Hamilton, the Le Baron Apartments are professionally managed by Effort Trust. 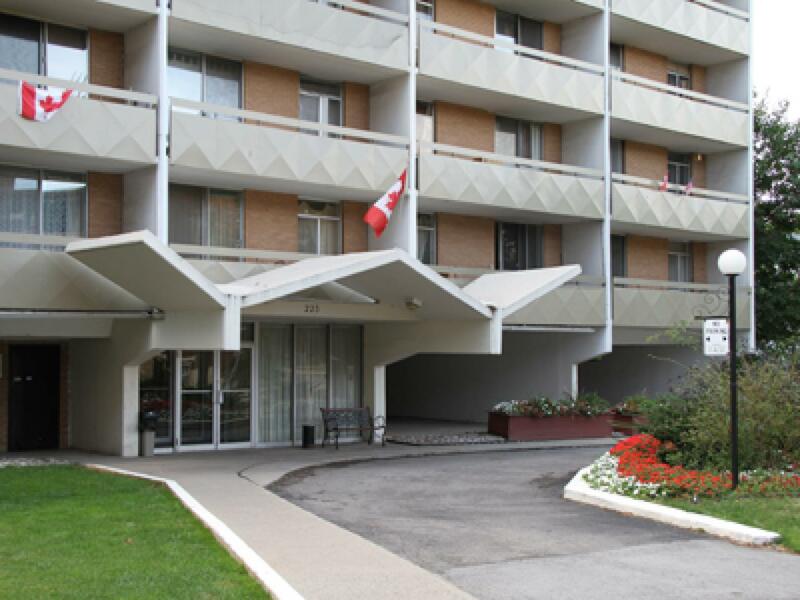 We provide Bachelor, 1 Bedroom, and 2 Bedroom suites. 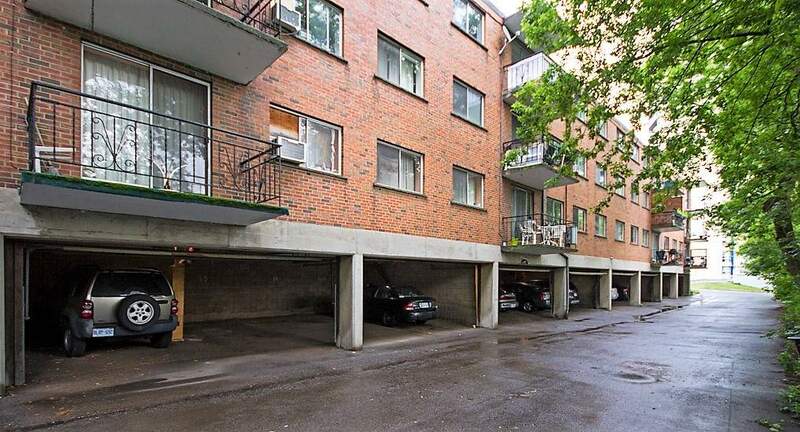 The building is close to St.